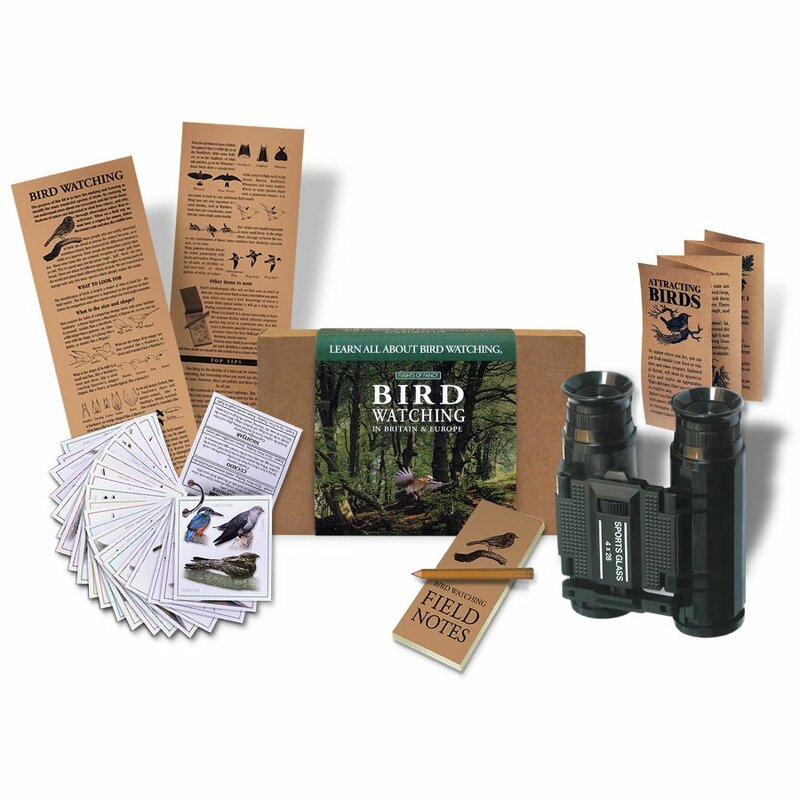 Get your kid’s birdwatching career off to a great start with this amazing Bird Watching Kit; packed full of information and bits and bobs to help them ramble like a true birdwatcher. The kit comes with several information cards that help kids to identify different types of birds, along with handy dietary information that allows them to lure birds to the back garden with ease. There’s also a notepad included for making important notes, plus an amazing pair of folding binoculars for getting a closer look at those rarer birds. 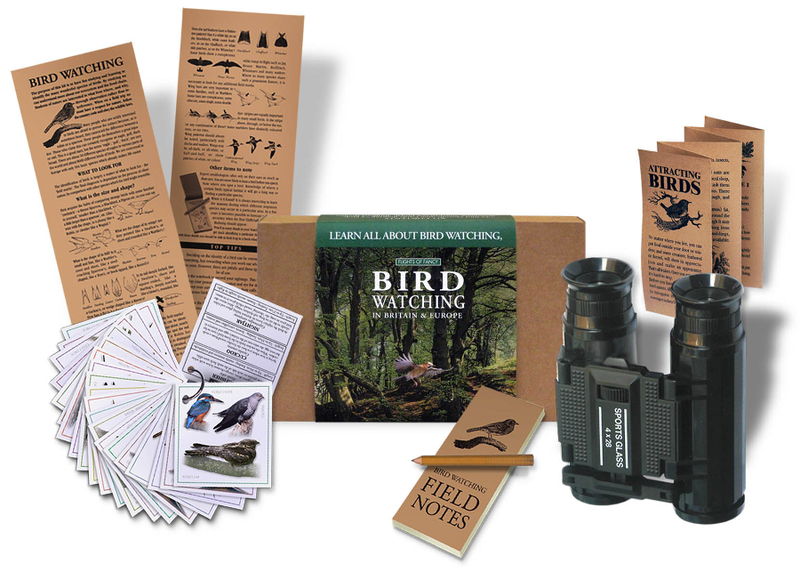 Help to encourage this fun and interesting hobby with this amazing Bird Watching Kit. There are currently no questions to display about Childrens Bird Watching Kit.